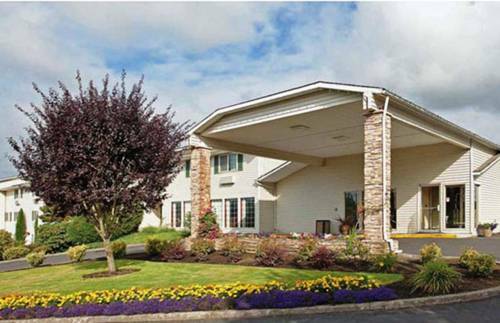 for you at Park Lanes Family Entrtnmnt; while you're here you will meet lots of people from nearby Newberg. 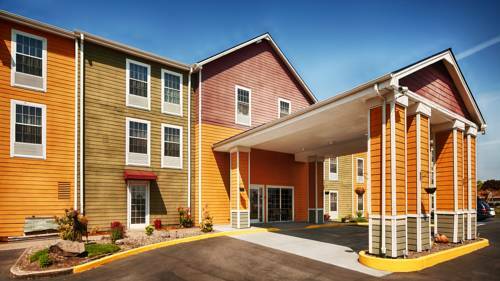 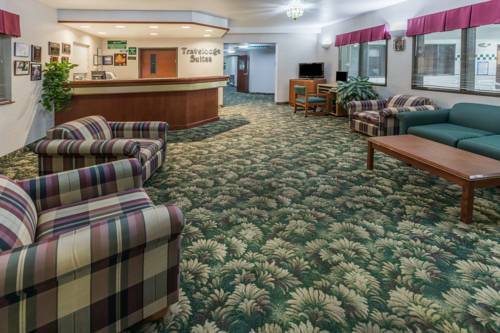 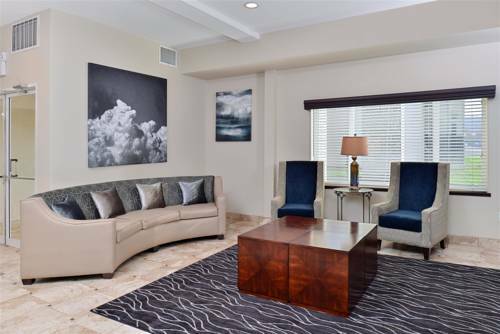 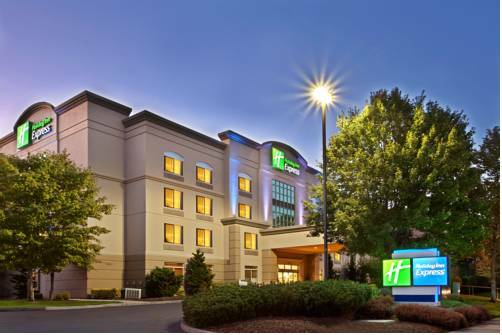 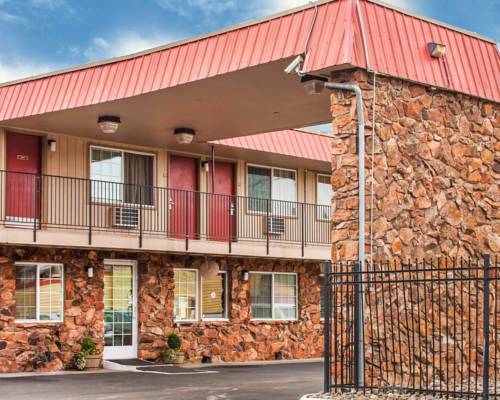 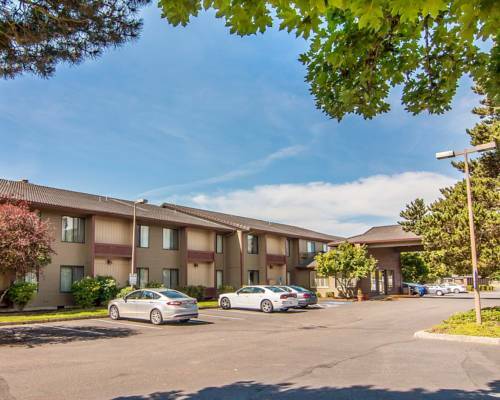 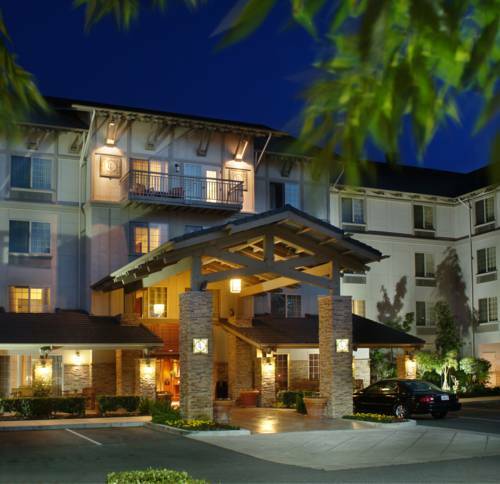 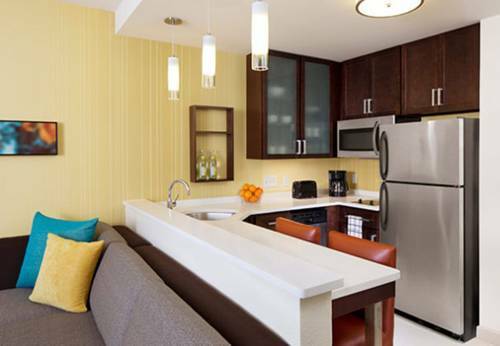 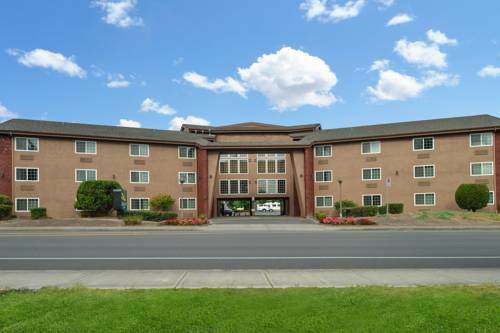 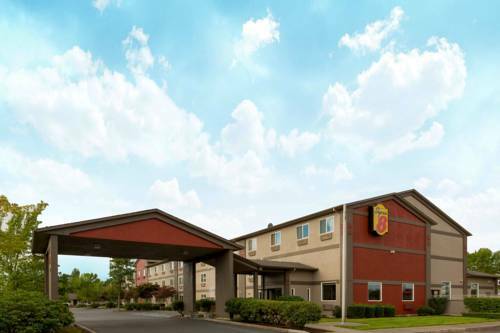 These are some other hotels near Holiday Inn Express NEWBERG - WINE COUNTRY, Newberg. 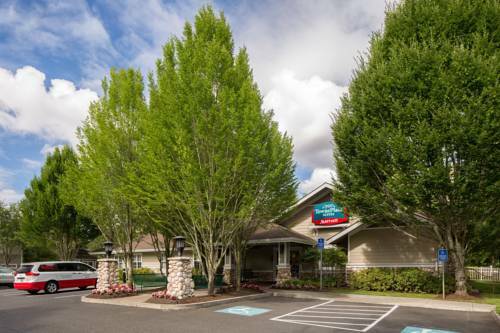 These outdoors activities are available near Holiday Inn Express Newberg - Wine Country.